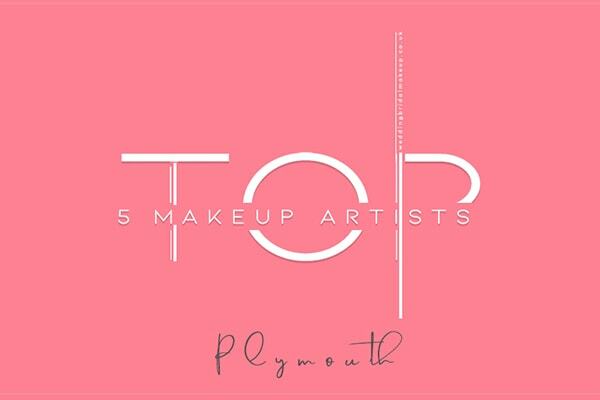 Looking for a professional and reliable mobile makeup artist in Cornwall for your wedding day? 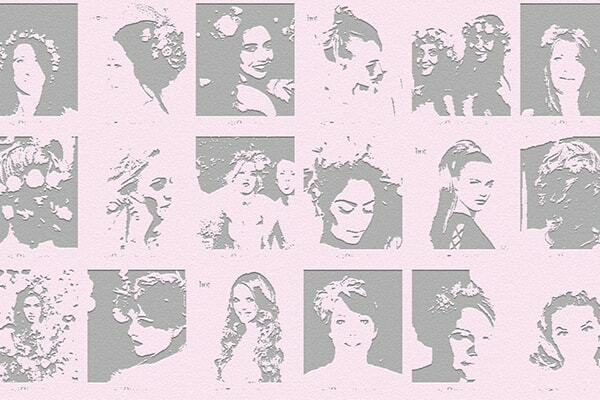 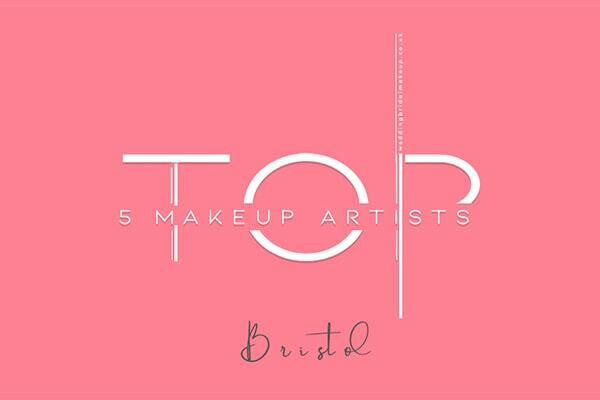 There are lots of things to consider in order for you to choose the best makeup artist to suit your individual needs. 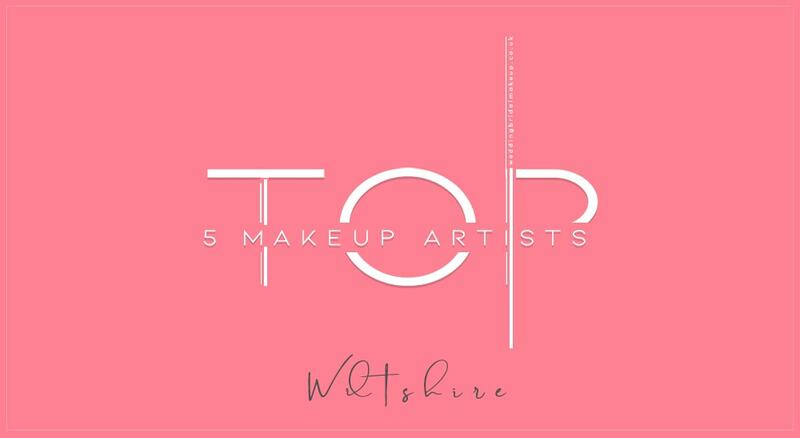 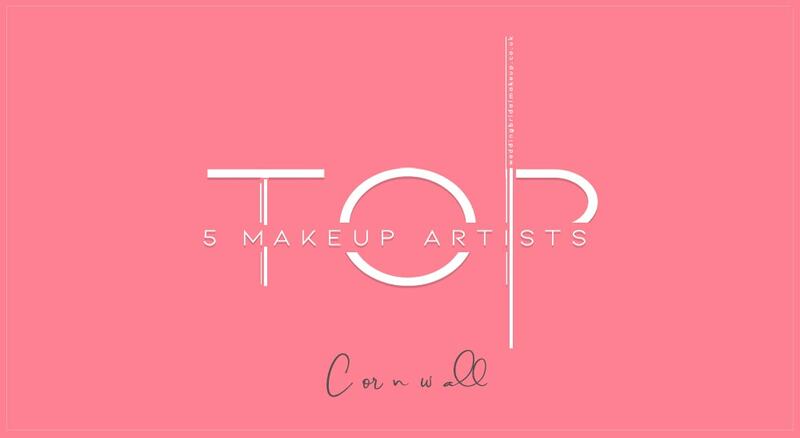 We know how difficult is to find the one, so we’ve compiled a list of Cornwall’s most recommended wedding makeup makeup artists.